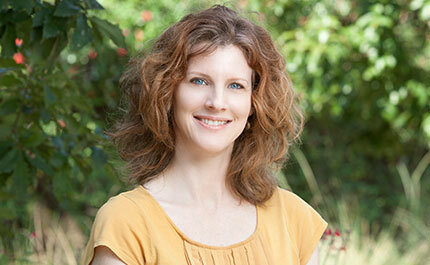 Michelle is a licensed Landscape Architect with over 15 years of experience serving clients in a variety of industries. Michelle has implemented all phases of a project, from design to LEED certification to construction, and has experience in many project types such as hospitality, parks and open space, academic, and residential. Prior to joining RVi, Michelle was involved in the design and implementation of several notable projects including CityCentre Houston, the Ritz Carlton Hotel and Tower Residences and Klyde Warren Park in Dallas, TX. As Project Manager, Michelle oversees all project design concepts and monitors budgetary and scheduling resources.